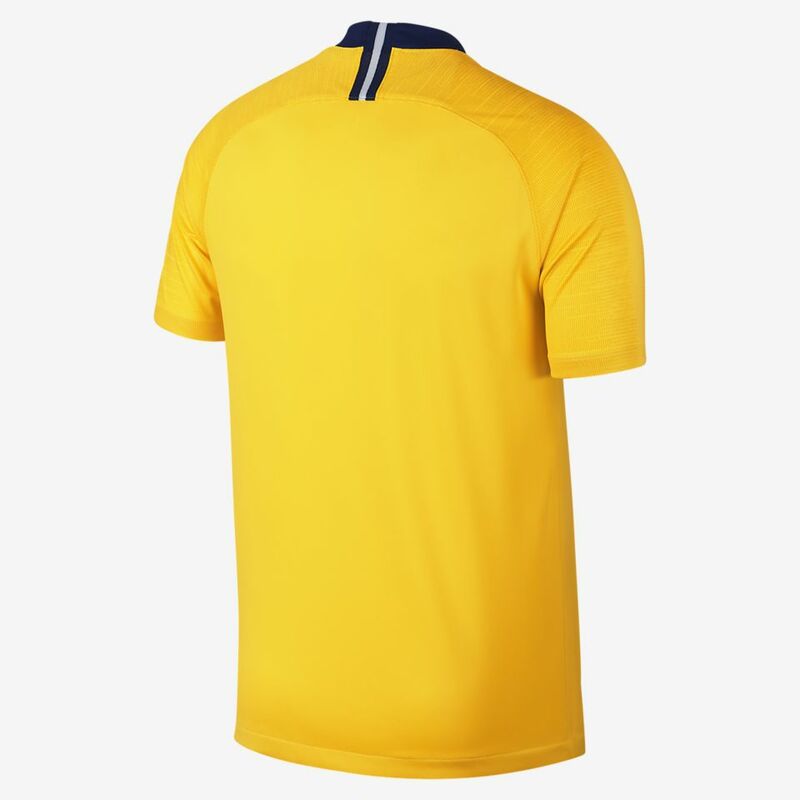 With the eye-catching new yellow Away Kit inspired by stars of the past, the stage is lit for the season ahead. 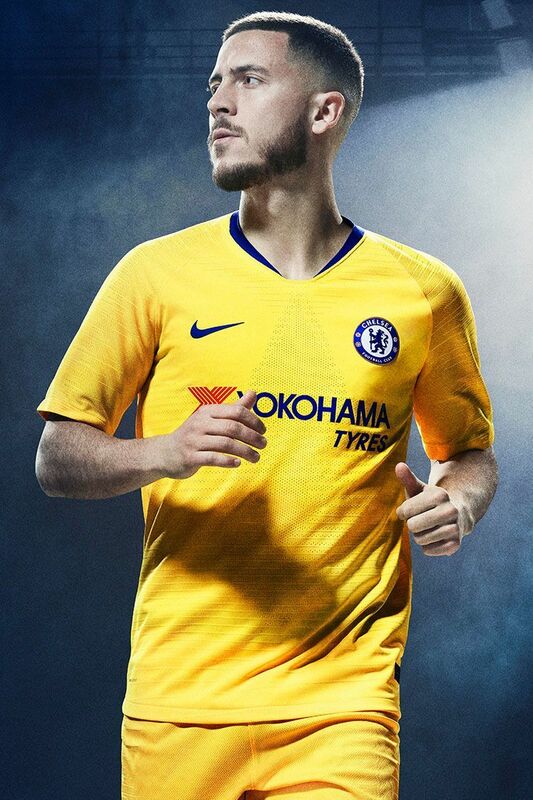 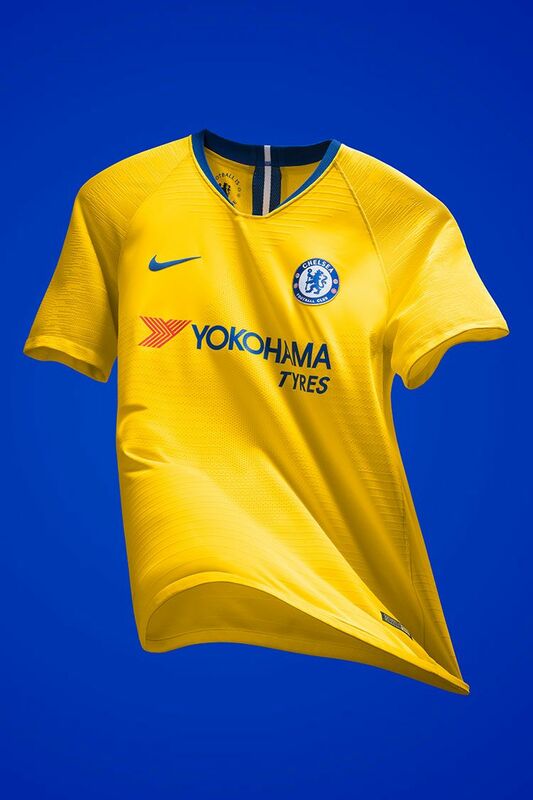 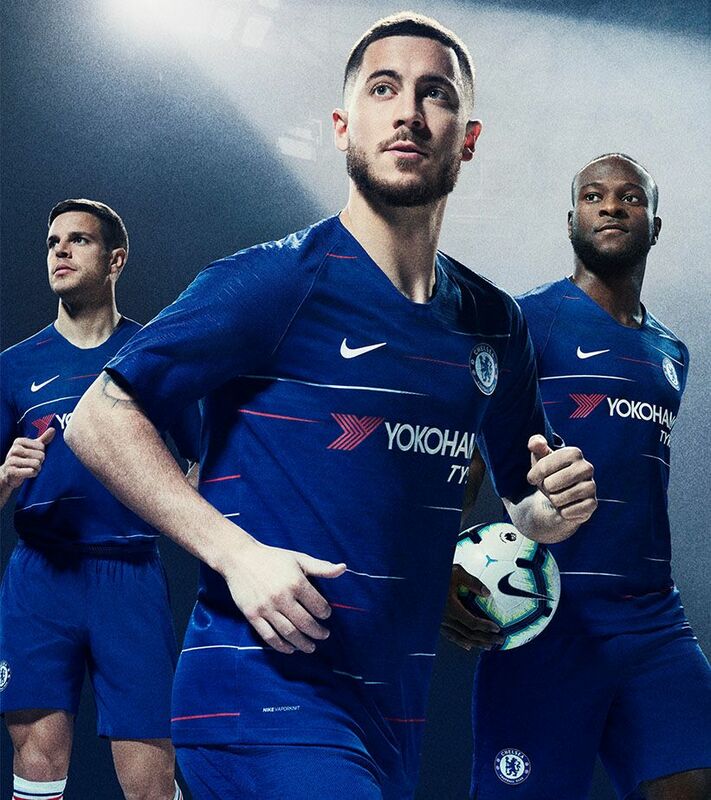 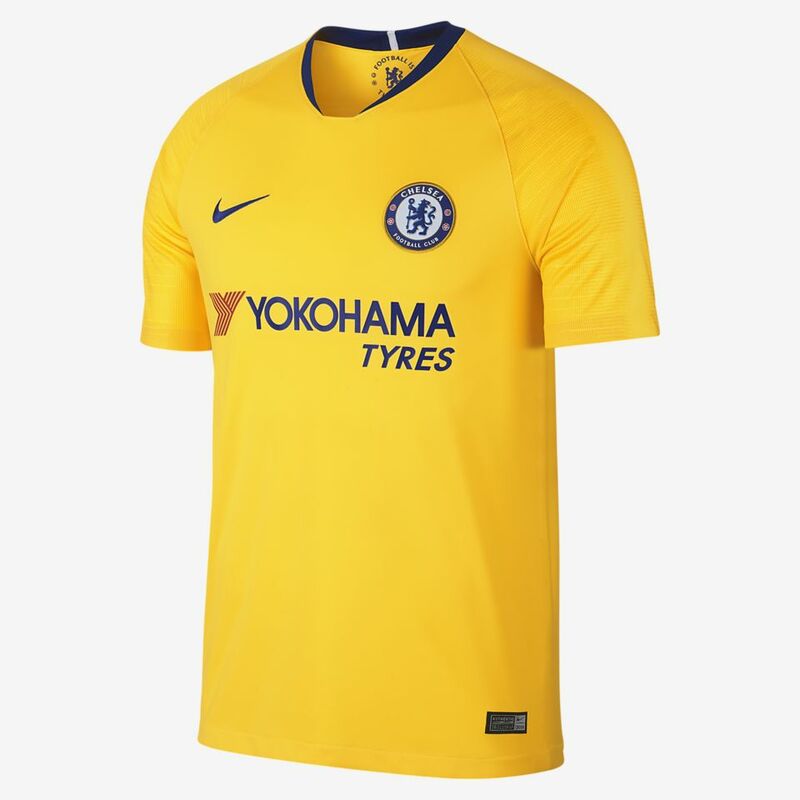 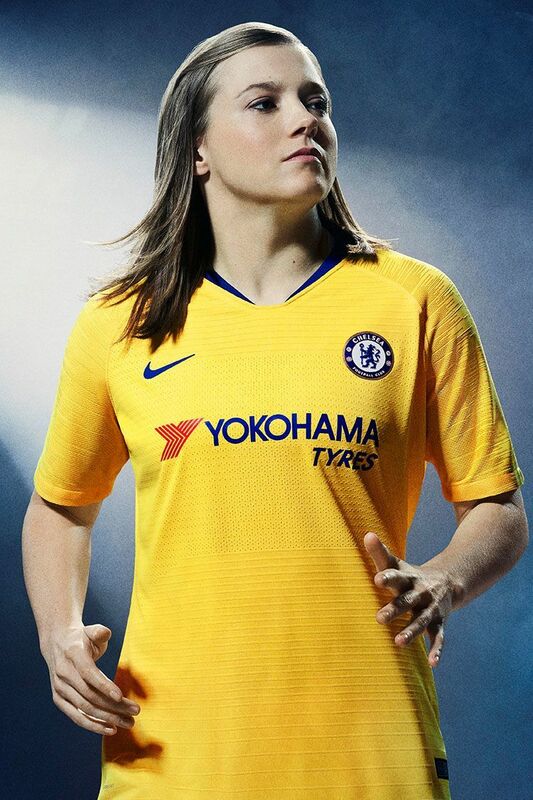 Chelsea FC's 2018/19 Away Kit takes inspiration from the unashamedly bright and provocative kits of the '60s and '70s—a time when Chelsea cemented their status as a bold and thrilling super-club. 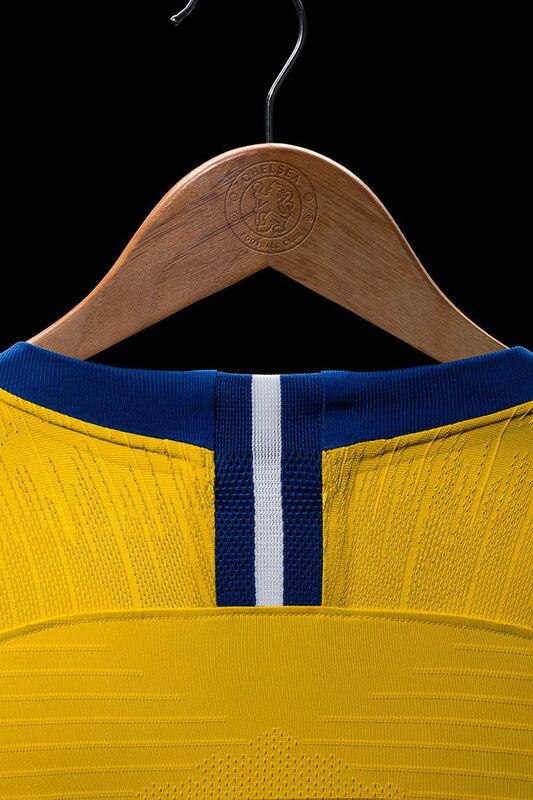 Building on this trophy-winning positivity, it is an icon of innovation built on an authentic love of the game.